A hop of considerable character. 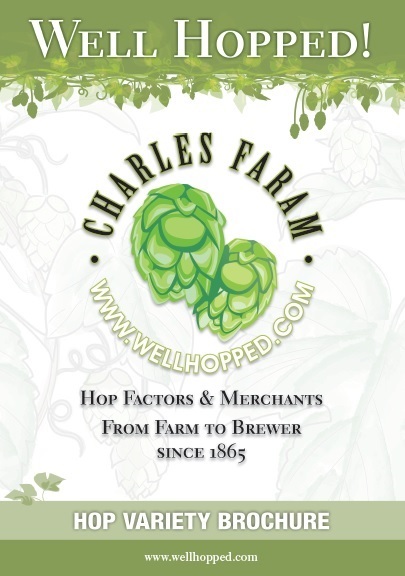 Its distinctive “American” aroma put many brewers off this variety in its early years. It has a strong spicy/blackcurrant flavour and good alpha characteristics. Bramling Cross has now made something of a comeback in traditional cask conditioned beers because of its very distinctive characteristics and has done very well in all styles of beer. Bred from a cross in 1927 between Bramling (one of the traditional Golding varieties) and a male seedling of the Manitoban (Canadian) wild hop. Also known as OT48, this variety was developed at Wye College by Professor Salmon. 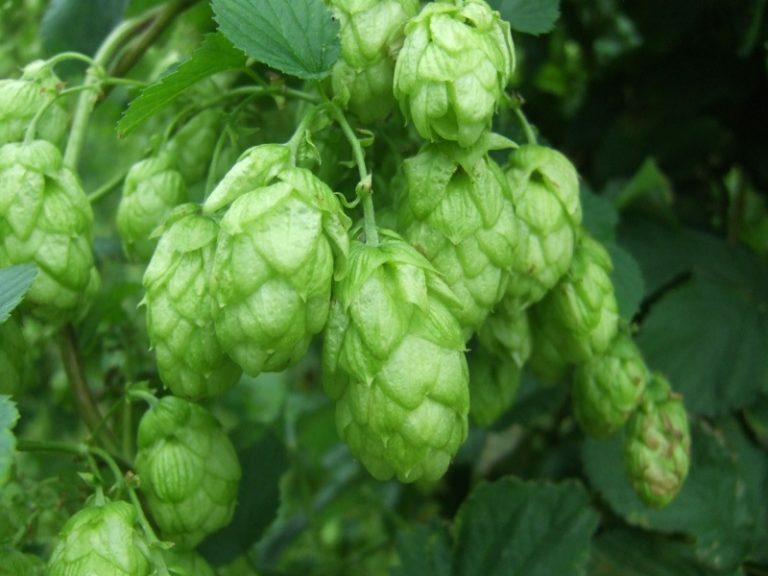 Bramling Cross is a low yielding variety that is grown primarily in Kent and Sussex. It matures early and is generally easier to grow than other varieties. The variety is susceptible to Downy and Powdery Mildew but shows a high degree of tolerance to Verticillium Wilt.